Requires the Payware Tornado GR1 available at JustFlight. Requires SOH_G7_S2F3X by Milton Shupe available at Sim-outhouse. Requires Mig29KFulcrum.zip by Mohammad Faali available at Simviation. Requires Su-27B/UB/Su-30MKK Russian Updated (Category: FSX > Military) available at Simviation. Virtual Cockpit requires purchase of J-15 Naval Flanker available at Just Flight. Requires fsx_su34-1.zip available at Simviation. Requires FSX-P3D-F4D-Phantom-zip available at SOH. 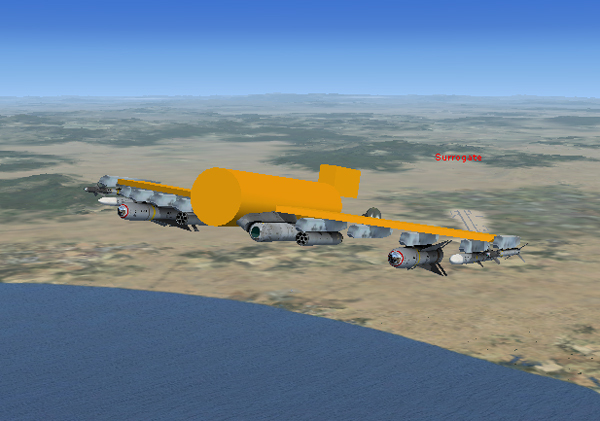 Requires Alphasim_F-8_Crusader_FSX_native_V2.zip available at SOH. Requires alphasim_viggen_fsx_native_v2.zip available at Avsim.